Problem under the hood? Search our service catalog to find the right service your vehicle needs! 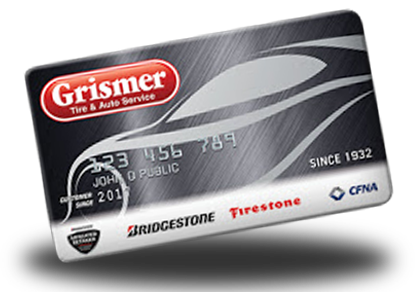 Grismer Tire Company has over 20 locations. Click below to find the one nearest you! Sign up for our email club to be filled in on exclusive deals and other promotional materials. I want to sign up ?